Lejonparten av detta seminarium presenteras på Engelska, och förutsätter generella förkunskaper i trolleriets terminologi. Alla, inkl. totala nybörjare är i och för sig välkomna, men får acceptera att kanske inte hänga med i allt. 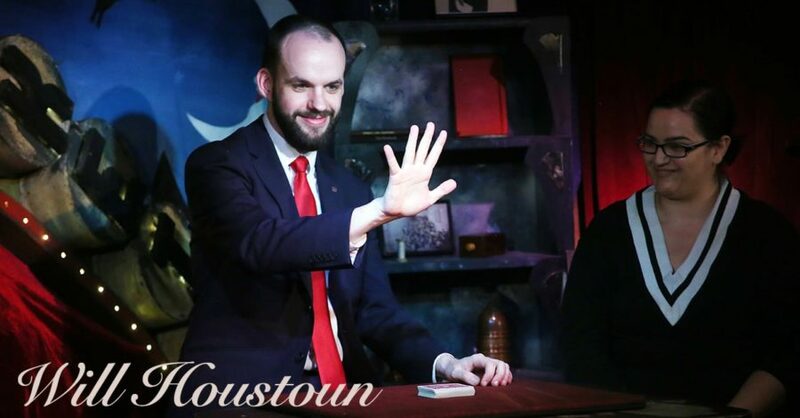 The Magic Circle’s Close-up Magician of the Year 2015, Dr Will Houstoun, has completed a PhD in Victorian Conjuring, holds Fellowships with The Magic Castle (LA) and the Victoria and Albert Museum (London), and is back with a new lecture based around his DVD set, “Modern Magic”. 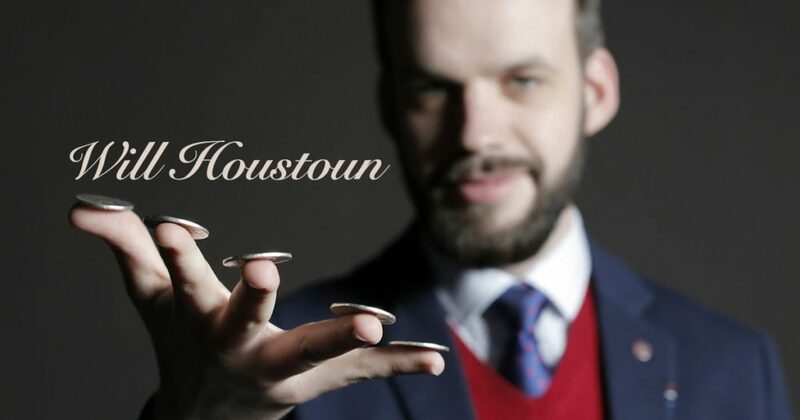 During the lecture Will will teach a selection of card and coin magic that is suitable for close-up and parlour and on which he has been booked to lecture around the world, including multiple appearances at The Magic Castle and The Magic Circle. The material that will be taught ranges from easy to intermediate difficulty and will all be taught thoroughly, with a view to explaining the details that really make the effects work, as well as something of the history behind them. The magic Will Houstoun presents is not only baffling, it’s beautifully performed and clearly explained with reference to provenance. 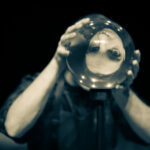 Will has lectured for International Magic at both our Annual Magic Convention and club lectures. On each occasion, he has presented an outstanding lecture receiving plenty of compliments. I’m extremely happy to recommend Will’s lecture for any magic club meeting or convention and can assure you, you’ll have an interesting, entertaining and informative evening. I have watched Will’s extraordinary talent develop over the last ten years and I am very excited to see this project finally come to light. His technical ability with cards and coins is simply flawless and the Modern Magic DVD project will cement his technical and creative virtuosity on a global scale. Smooth as silk… I loved your three fly and all your little touches. One of the best I’ve witnessed. Your shadow coins move so effortlessly and your attention to detail is unmatched. The Modern Magic lecture is given in the Folkkulturcentrum at the Hjorthagen area in Stockholm. 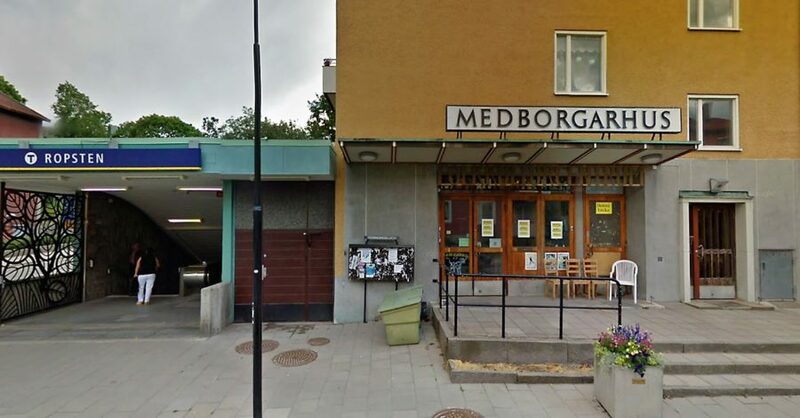 For those travelling by subway, go to the Ropsten subway station and take the Hjorthagen exit, and the Folkkulturcentrum is found in the Medborgarhus next to the subway exit. 200 SEK, preferably cash (exact change) paid on admission. A small number of items will be for sale after the lecture. Accepted means of payment: Cash, paypal.